I’ve mentioned several marketing gimmicks that low grade producers use to convince you that their olive oil is pure. The olive oil fridge test was one of those. Unfortunately, freezing your olive oil overnight isn’t a great olive oil purity test. The thinking goes that an olive oil high in the Omega-3 fatty acid will coagulate at low temperatures. The truth, however, is that a sufficiently blended oil will coagulate no matter how much Omega-3 it has. What’s important to your health is the ratio of Omega-3 to Omega-6. A high ratio is healthy. A low ratio is typically unhealthy. Olive oil will freeze at any ratio. Subtle, and misleading. 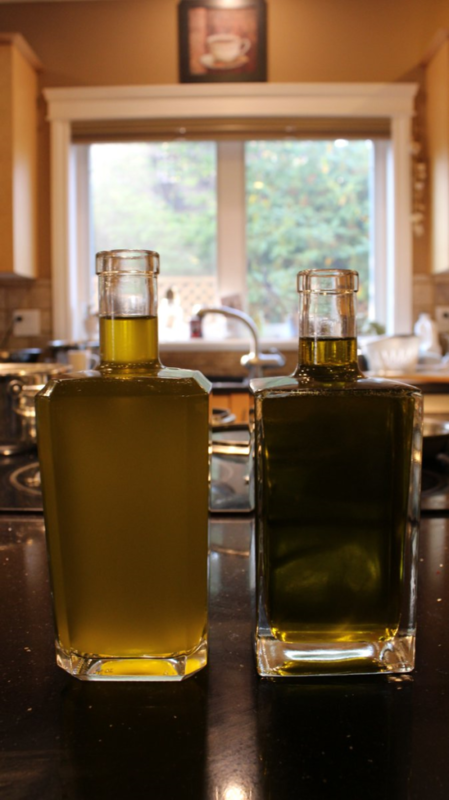 We also talked about whether you should purchase your olive oil in a dark glass bottle. At best, this is a heuristic, but it can be slightly revealing. Olive oil is stored in dark bottles in the supermarket because of how much UV light they are exposed to. Some marketers claim the best olive oils are so sensitive that they can’t be exposed to oxidative stress at all. This is a cope. The reality is that their olive oil is likely to contain canola, safflower, and other seed oil blends. Seed oils reduce the product’s robustness to environmental degradation in general. This makes it doubly important to have dark tinted bottles if the product is being sold in grocery stores. In the Selo, we leave our olive oil on the kitchen counter, even in the middle of summer. In fact, the OLDEST known bottle of olive oil, currently on display in the Naples Museum, was stored in a clear glass bottle. Real extra virgin olive oil is so robust that it doesn’t matter. 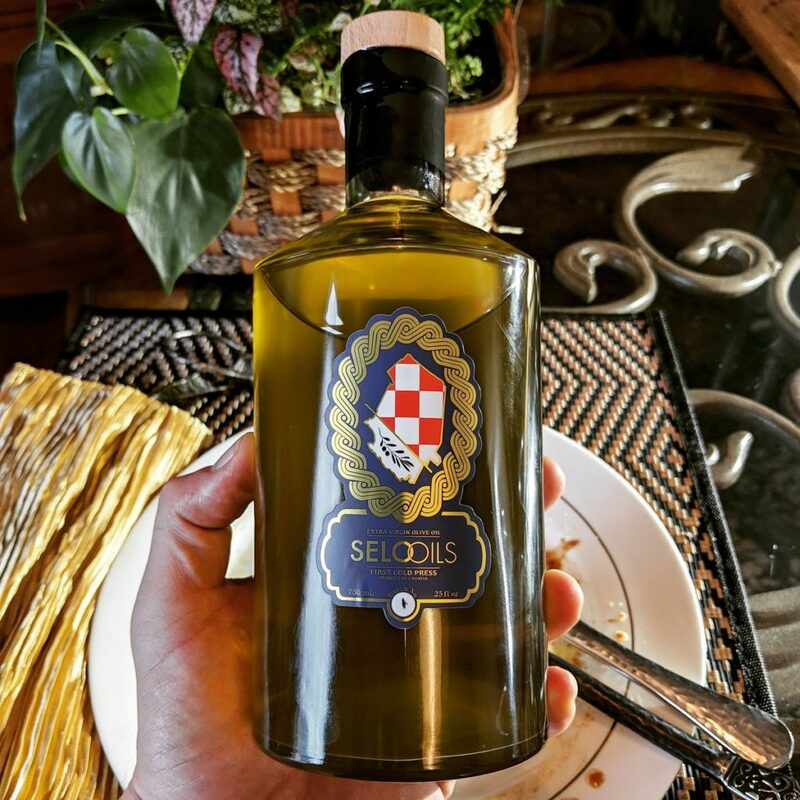 Either way, Selo Oils, which is my family’s Croatian extra virgin olive oil company, doesn’t wholesale with grocery stores. To be frank, we value the quality of our product far too much. Not too many companies can say the same. Consequently, we store everything cold and ship direct to our customers from our fulfillment center. My family sells our olive oil in clear glass because we are proud of its rich color and natural texture. Similarly, we hope that you also have the opportunity to share this experience with your own guests at home. North American food inspection agencies, such as the CFIA and USFDA, refer to the IOOC (International Olive Oil Council) in Spain as benchmark for quality. Fines and inspections are typically adjudicated according to the standards they have set. While North America is quickly developing its own councils and standards, the rules will likely be very similar. The standard for what constitutes ‘extra virgin olive oil’ depends primarily on its free oleic acid content. EVOO must contain 0.8 g per 100 g, or 0.8% free oleic acid and below. 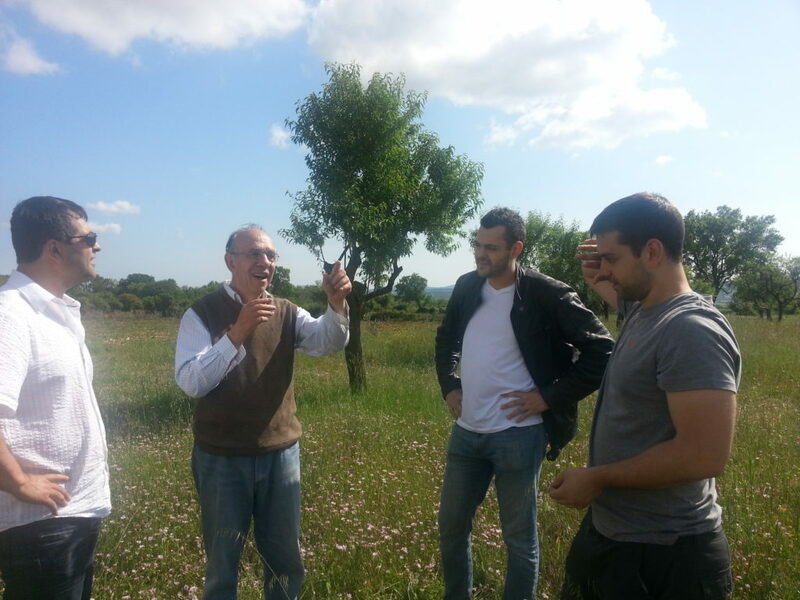 Selo Oils ranges from 0.1% to 0.3%, which is twice as good as the official EVOO quality standard. Do you want to put your storebought, mass-produced olive oil through the ringer? You can buy an olive oil acidity test kit from Hanna Instruments for $156. I have this exact kit at home and regularly inspect olive oils that I purchase from Costco. Some don’t pass the test. Does your olive oil pass the acidity test? Great. The fridge test results in a white, viscous olive butter? The bottle is clear, and the company ships directly to your door? Unfortunately, you haven’t proven anything. Low acidity can be faked with alkaline chemicals, coagulation can be simulated with artificial solvents, and though your bottle may be clear, it’s likely made of plastic as opposed to glass. Do you even want to know what kind of BPAs you’re ingesting from your $10/L Costco jug filled with Canola? The only real olive oil purity test is whether your extra virgin olive oil comes from a trusted source. 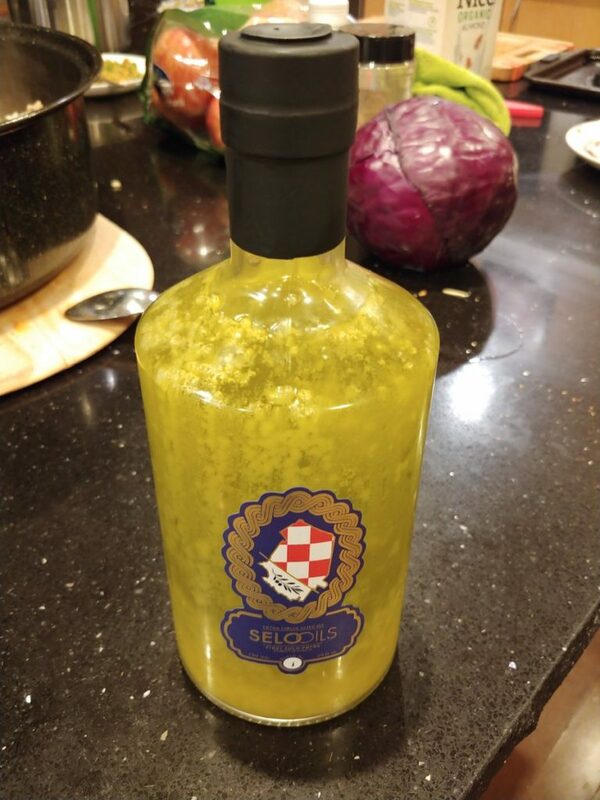 My olive oil comes from my very own family farm in Croatia. Our family name and reputation is on the line. For this reason, we sell only one blend of olive oil—our very best extra virgin.